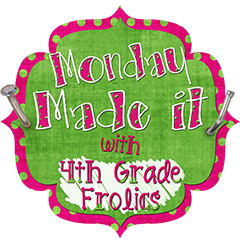 I'm very excited to be linking up for the first time with Tara from 4th Grade Frolics for Monday Made It! Yay! 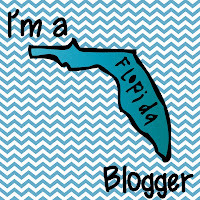 I started blogging last Saturday and left for vacation on Sunday~very tricky! I've been busy with a few projects-take a peek! 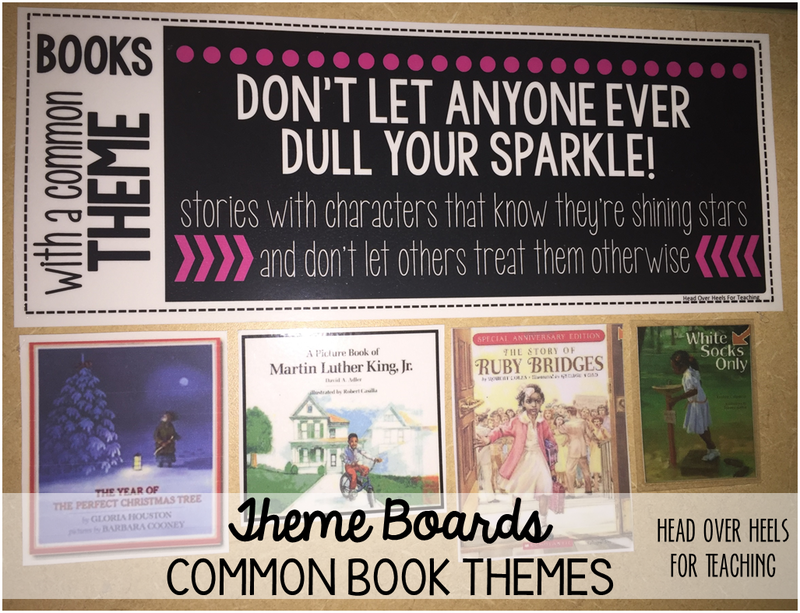 I was inspired for this project by a teacher catalog-I knew I could make them for less and I wanted to customize them for my classroom. I bought the assorted colored binder clips at Office Depot and used clear labels (return address/80 count). I made the first set for my organization soul mate, Amber, but after a couple of hours the clear label was starting to lift. The consistency of the label wouldn't adhere to the metal. Don't worry, I have other labels! I used the white return address/80 count labels for these. I also plan to buy some additional clips for subject areas as well. While making these clips, I thought these would be perfect for a substitute! All subjects would be clearly labeled and if you're planning more than a one day absence, the days would be labeled as well. 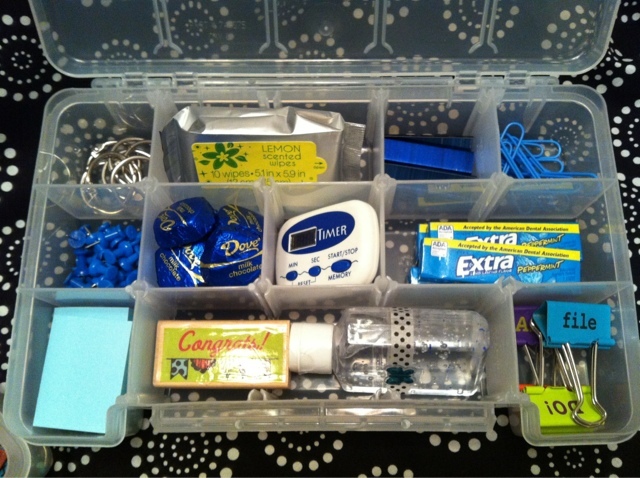 All that organized cuteness for a little over $3! 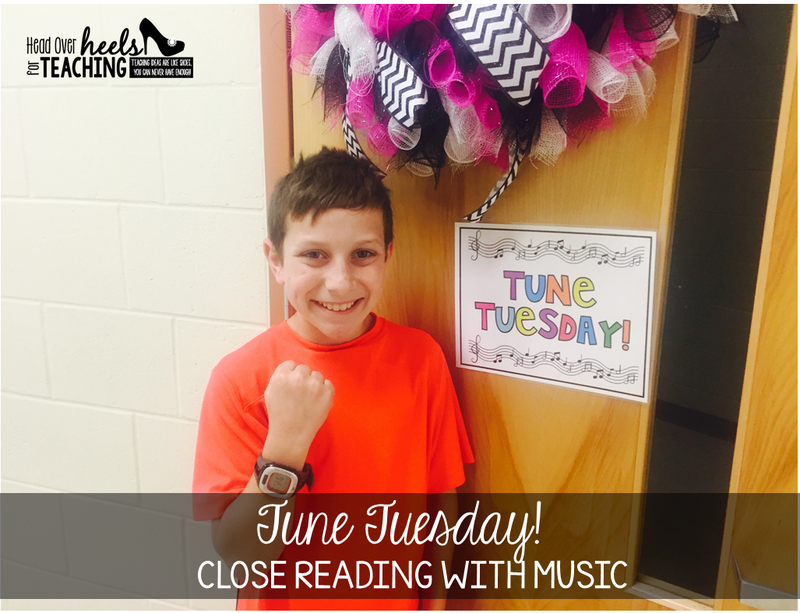 This project idea came from Jena Snowden from 1st Grade with Miss Snowden. Here is the finished project to give to my teacher friends. All the goodies were purchased at Target, Office Depot, Dollar Tree, and Walmart. The boxes were purchased at Hobby Lobby. Scroll down to see close up pictures. Pink theme and blue theme. Let me know what you think! 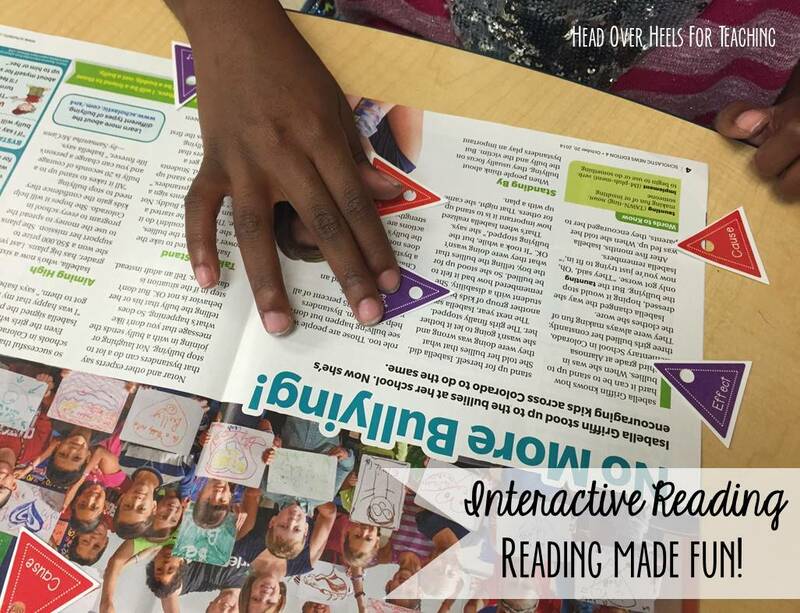 Leave a post if you have a comment, question, or other use for these projects! You're welcome! And thank you for your sweet words! 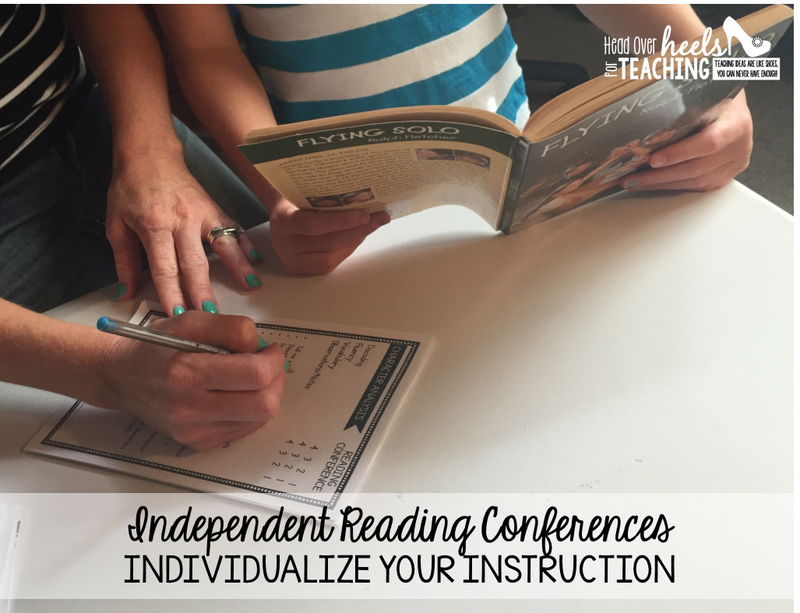 Your teacher friends will be very blessed. 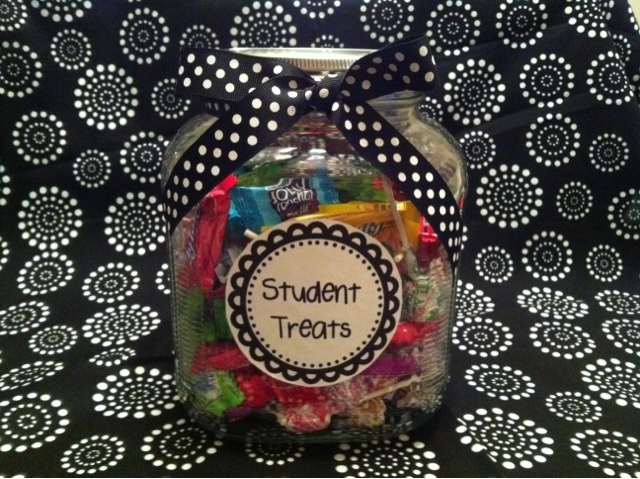 What a sweet and thoughtful idea! 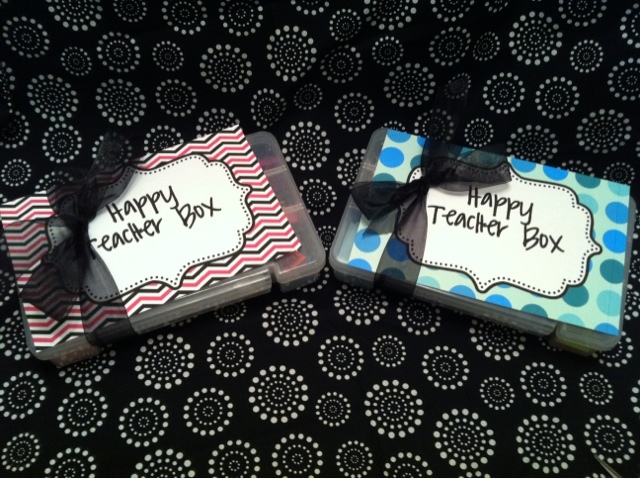 Love your happy teacher boxes and those binder clips...definitely pinning them! Thanks Brandi for pinning my clips! I'm heading over to your linky party! 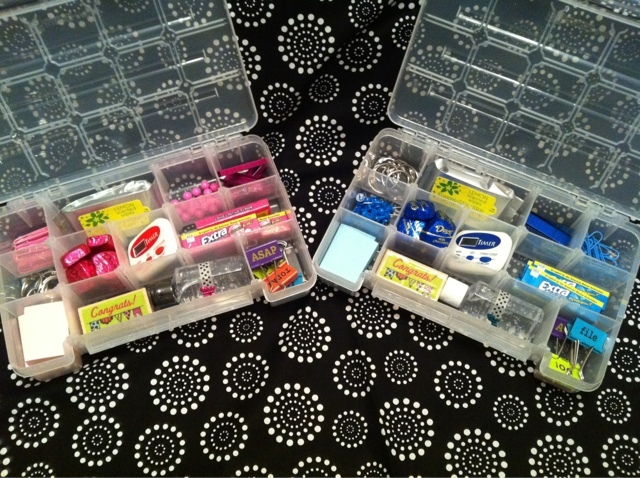 LOVE your idea of customizing the clips for a sub! Great thinking! 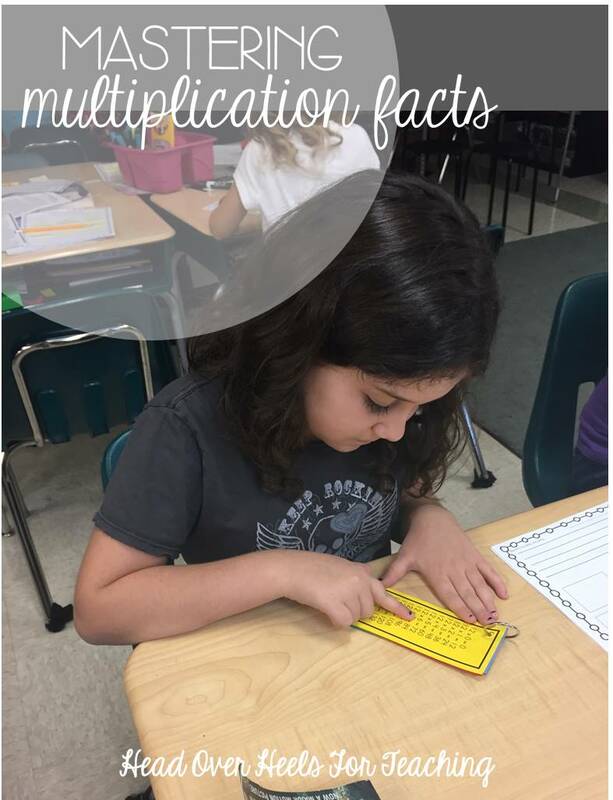 Thanks for sharing Michele! 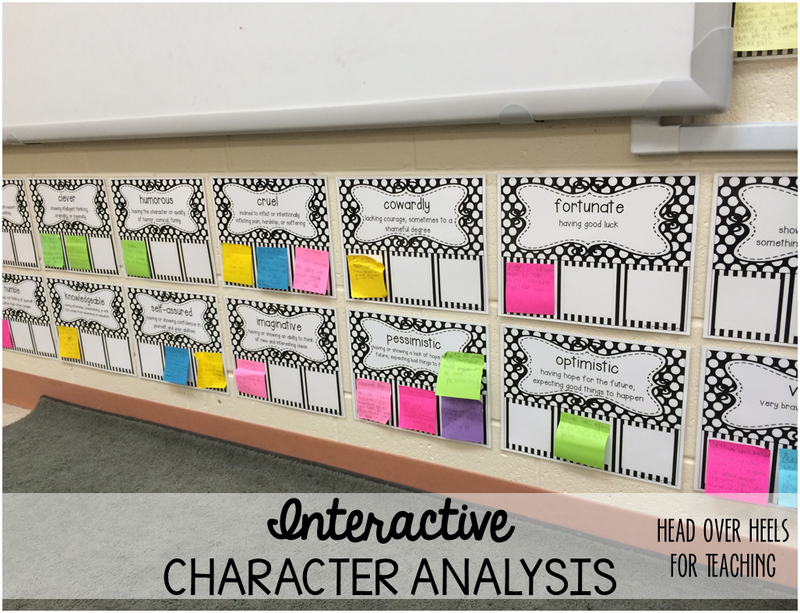 I like the color labels for all of us teachers who have a ton of the black clips!I'm glad to know they will be helpful for a sub-got the idea when I was making them. I love all your projects! 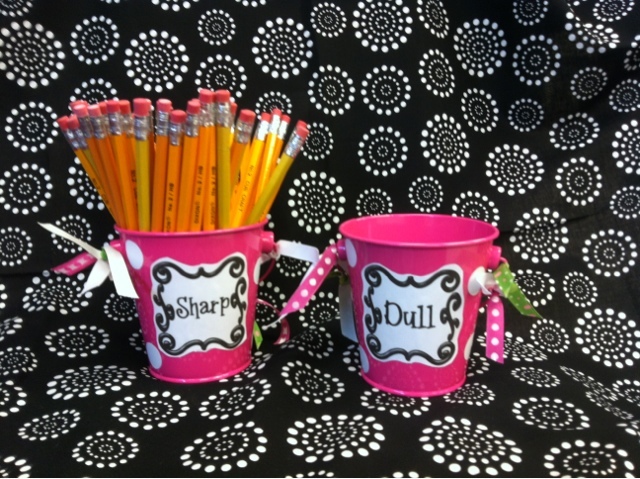 Too cute...:) I am really wanting to make one of those happy teacher boxes I keep seeing everywhere! Thanks for sharing! I want everything you made! 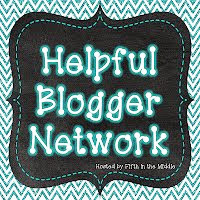 I found you on Made it Monday linky! 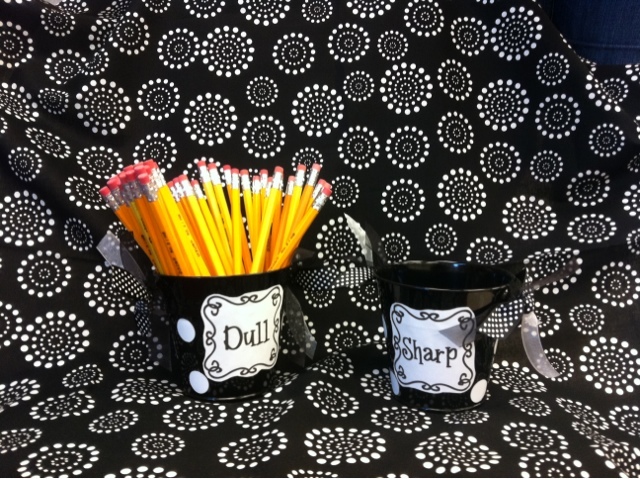 I wish I was on your team:) What an awesome way to welcome our teaching buddies back to school. Thanks for the ideas! Joanne your ideas are fabulous!!! 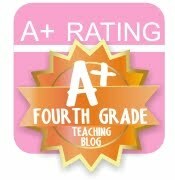 Thank you for sharing and thank you again for my place value worm :) You should post that!!!!! 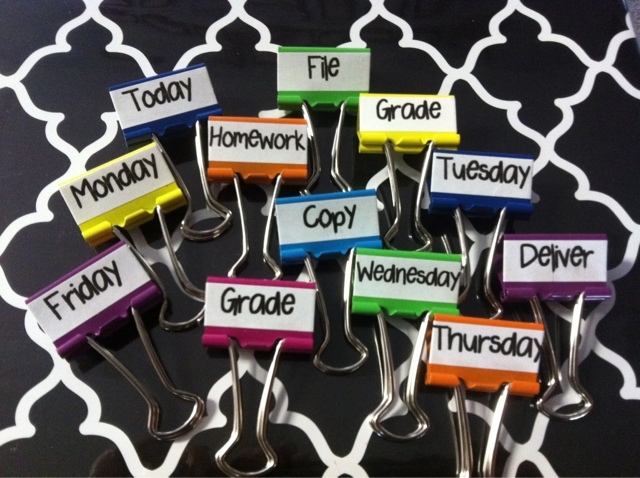 I love the binder clips for substitutes--that would save me writing on a million post-its! Those binder clips are such a neat idea!!! It would definitely save a TON of sticky notes!! Great Crafts! wow .. So happy to be your newest follower! I'm going to have to look for that blazer lol. I love lauren conrad!! 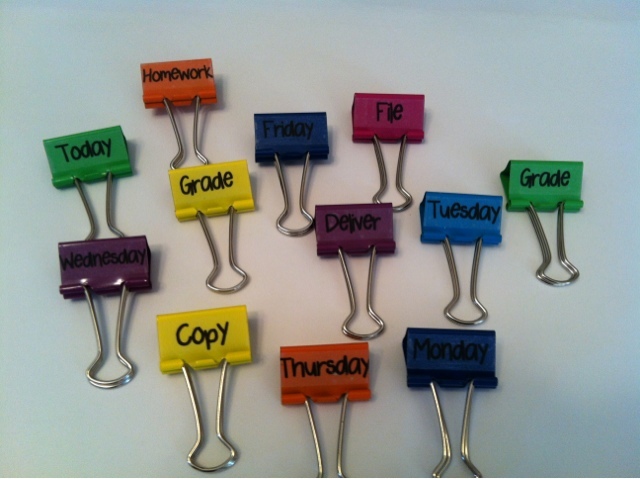 LOVE your binder clips! Dumb question...what do you use to attach your labels to the tin cans? Yours seem to be on so tight and mine always fall off!?!?! Actually the black ones are from Hobby Lobby and the pink are from Target. The Target ones aren't sticking as well. I think if you wipe them first the label will adhere better. The dots are actually contact paper and stick very well.